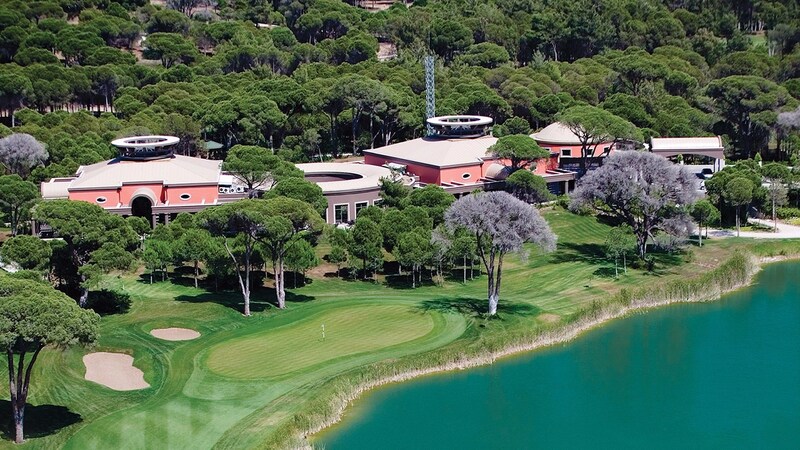 Cornelia De Luxe Resort, located in İleribaşı region on the coastal strip of the golf heaven of Turkey, Antalya-Belek. Enjoy the unique architecture and the perfect environment of Cornelia De Luxe that will make you embrace the refreshining power of water, accommodation options for every taste and unique service quality. Located just 35 km away from Antalya Airport and 45 km from Antalya city center. Situated on the shores of Belek, this 5-star all-inclusive resort offers luxurious rooms with a flat-screen TV and a private balcony. Facilities include outdoor pools with waterfalls and water slides. The air-conditioned rooms at Cornelia De Luxe Resort feature a modern interior. All rooms have a seating area, satellite TV, and a minibar. Some rooms have panoramic views of the Mediterranean Sea. Cornelia De Luxe offers a 24-hour food and beverage service, with a main buffet restaurant and 5 à la carte restaurants offering dishes from Italian and Mediterranean, Turkish, French and Far East cuisines. There are also 8 different bars on-site. Guests can enjoy a large selection of sports and activities at Resort Cornelia De Luxe, including tennis, aerobics, billiards and bowling. Children can have fun at the mini club, which features a kids disco. Cornelia De Luxe Resort’s entertainment staff organises live shows with folk dancing, music and acrobatics during the evening. Antalya Airport is 21.7 miles from Cornelia De Luxe Resort, and Antalya’s city centre is 28 miles away. 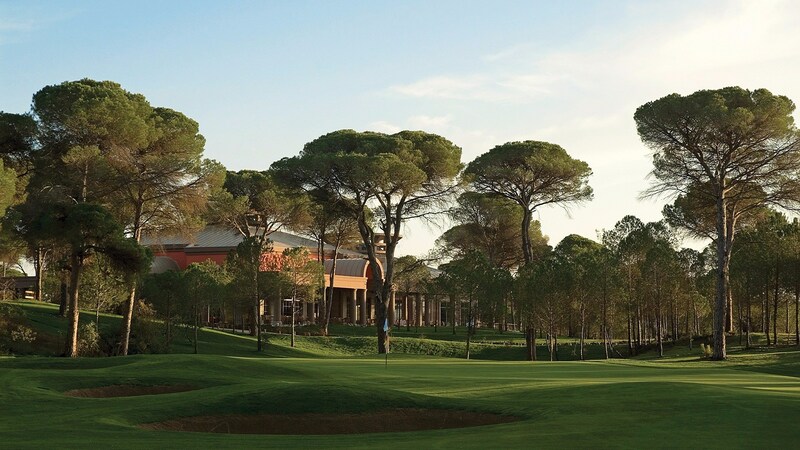 With its 27 hole championship golf course designed by one of world's most famous golfers Sir Nick Faldo, Cornelia Golf Club offers golf enthusiasts a true test of challange. 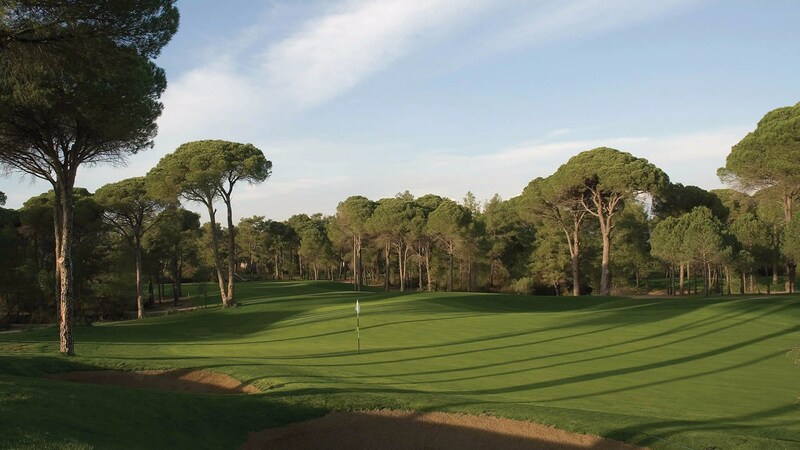 Their guests shall have a great time at their golf course where the most heavenly landscape of Turkey comes together with the Mediterranean breeze. Furthermore, they shall have the utmost delight out of golf and forest view at the Golf Club which is located on an area of 4800 m2. 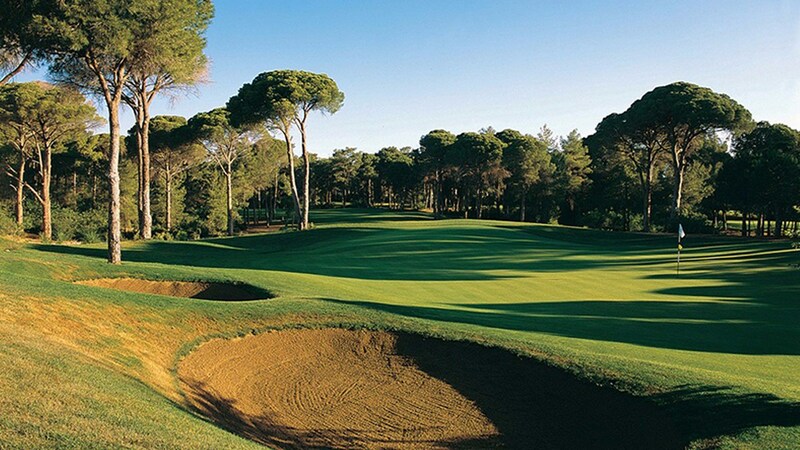 27 Hole Nick Faldo Campionship Golf Course..